cute i love the color, pink! 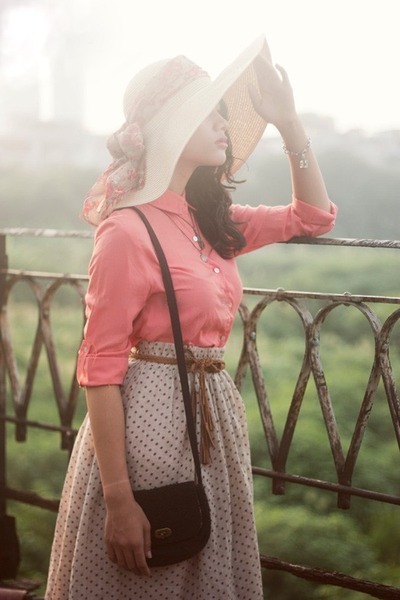 Lovely and romantic ensemble. Faved!